Fans expecting news of or even possibly a release window for the highly anticipated Final Fantasy VII remake are in for the long haul as the game has hit a roadblock in its already long development cycle. Although the Final Fantasy VII remake was announced four years ago, the departure of CyberConnect2 from the project has inevitably slowed down the ambitious remake’s release schedule. Square Enix’s Dan Tsukaka and Final Fantasy VII’s art director, in a statement, mentioned that the two year development time and all the content that CyberConnect2 contributed thus far has been scrapped as it was deemed unusable. Final Fantasy VII was originally released on the PlayStation all the way back in 1997 and, like other entries in the series, featured turn-based combat and a large expansive world to explore. 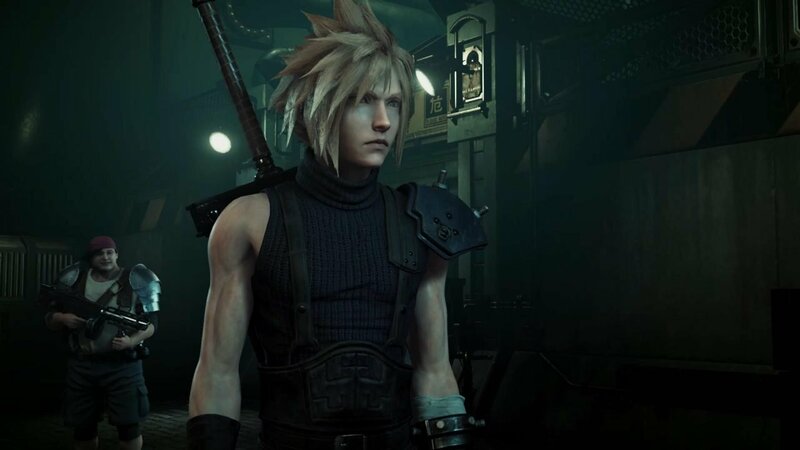 The Final Fantasy VII remake has ditched the turned based combat for a more action-oriented real-time system indicative of games more like Kingdom Hearts and Final Fantasy XV, which is why Square enlisted the help of CyberConnect 2 in the first place, as they are known for their high fidelity action titles. Square Enix has not officially made any statements regarding the current status of the VII remake, so this news should be taken with a grain of salt. Hopefully, a statement or something substantial regarding the title will be announced soon, especially with events like E3 2018 on the horizon.